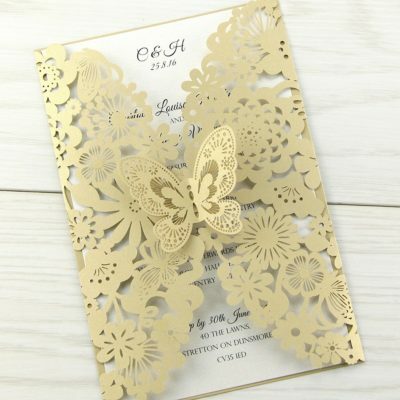 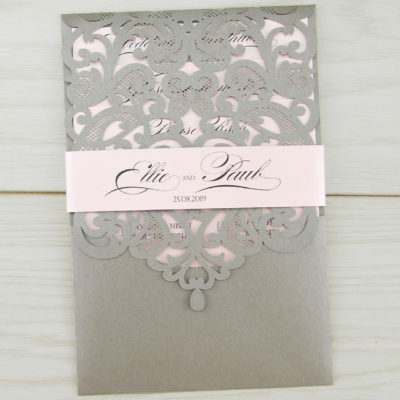 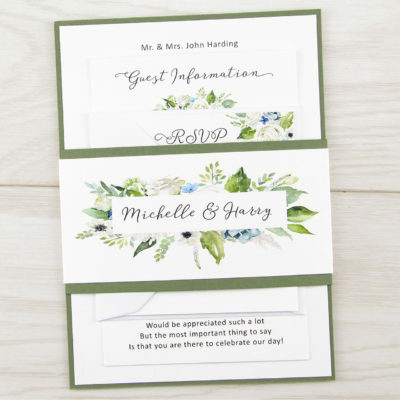 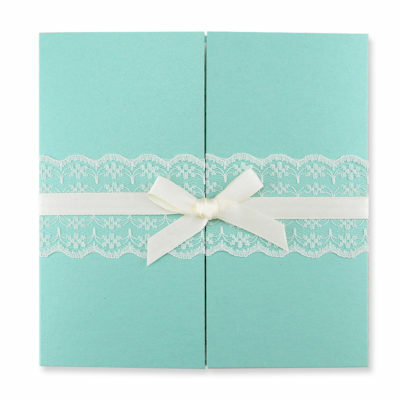 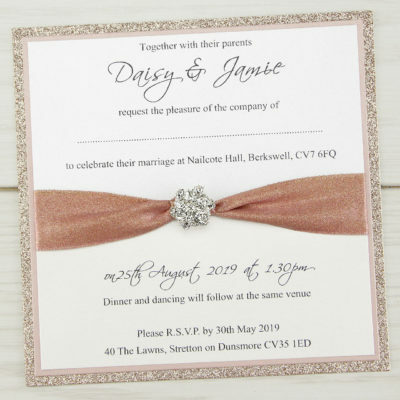 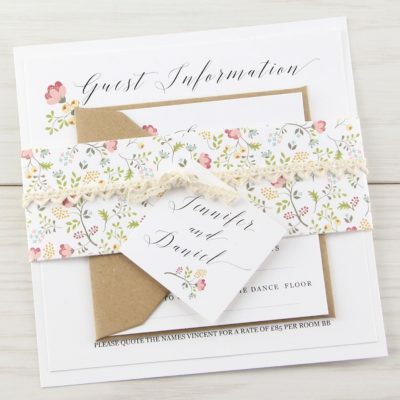 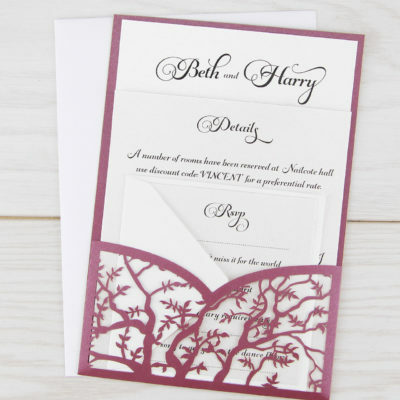 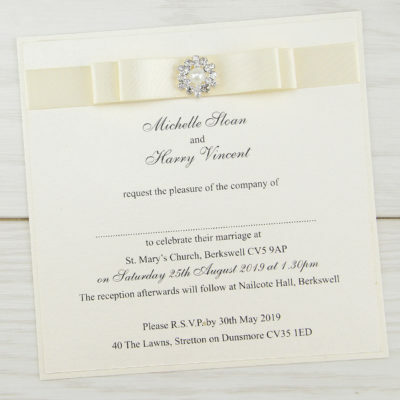 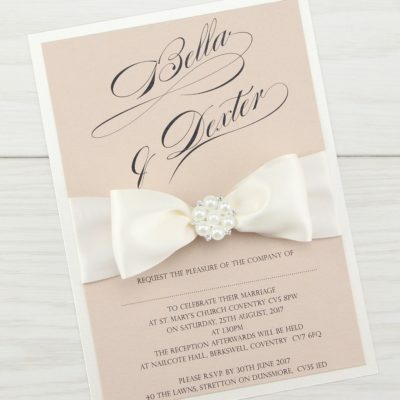 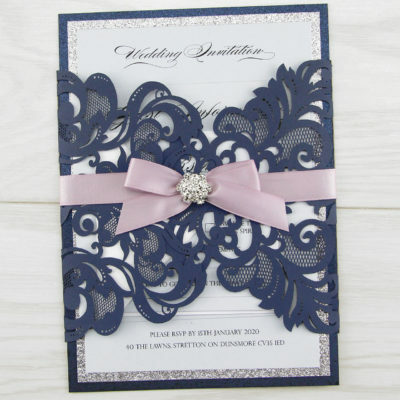 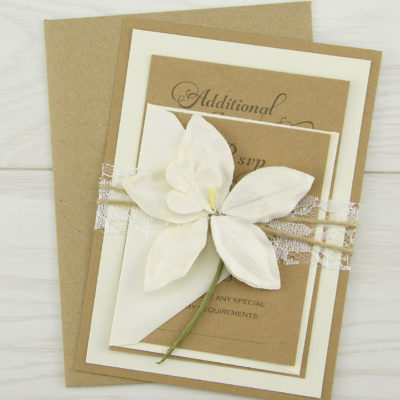 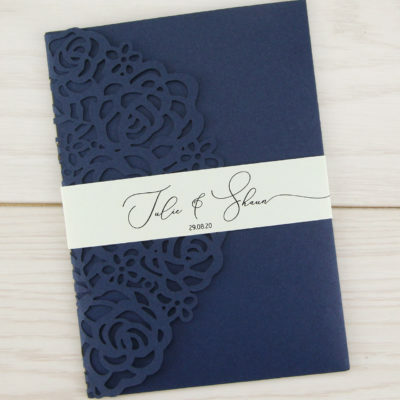 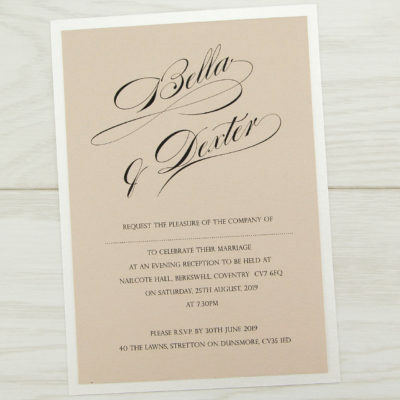 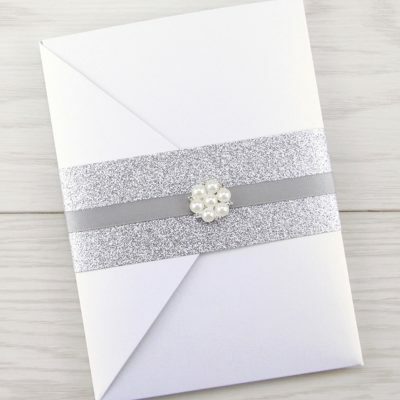 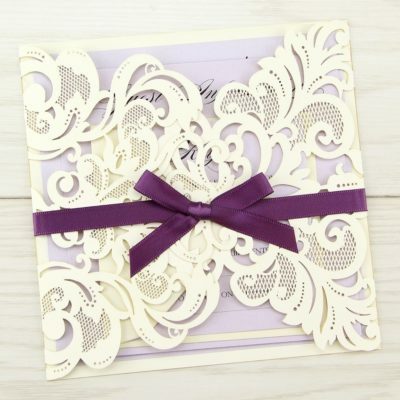 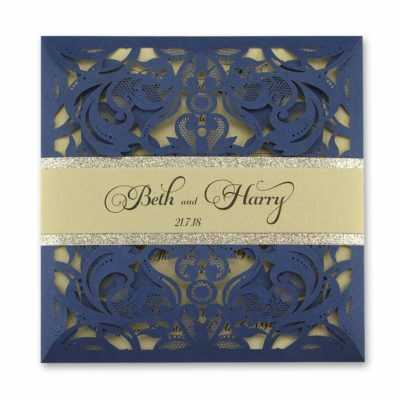 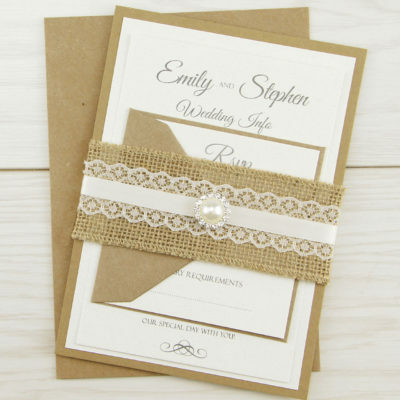 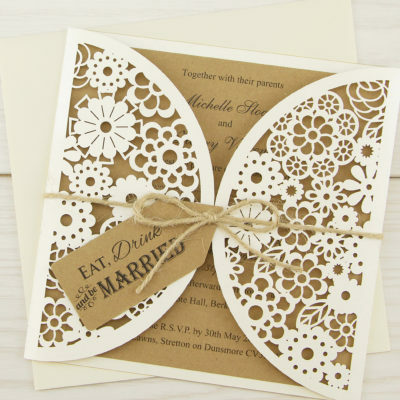 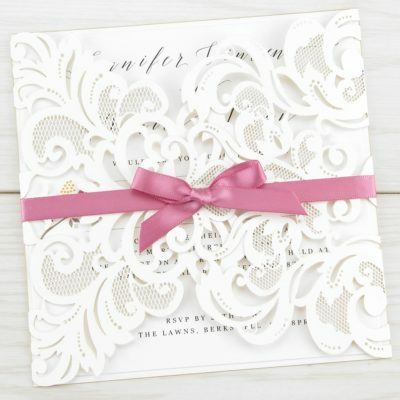 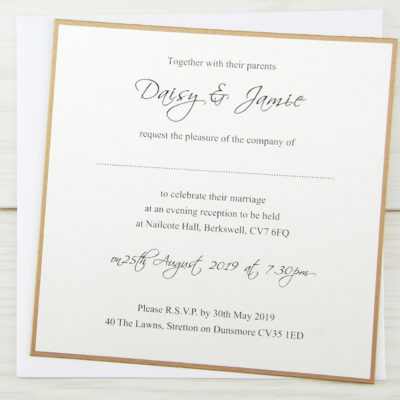 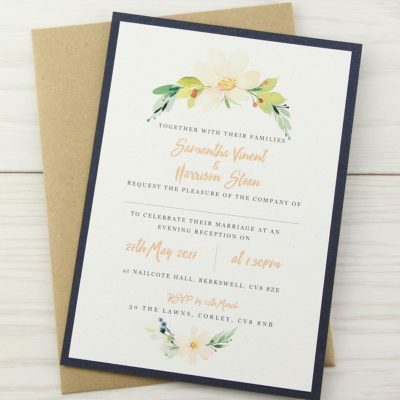 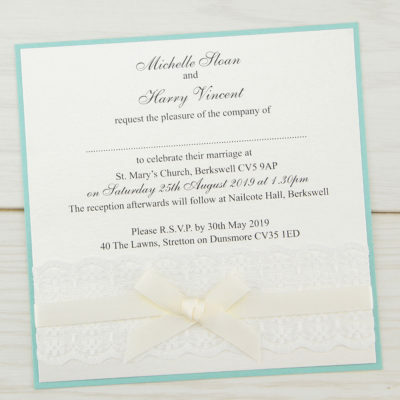 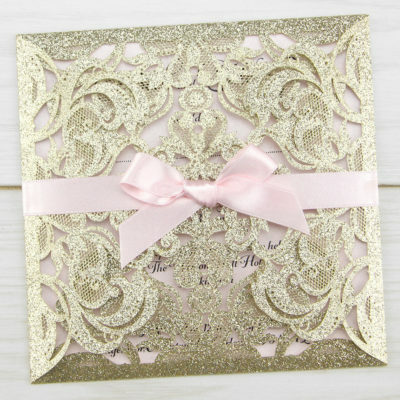 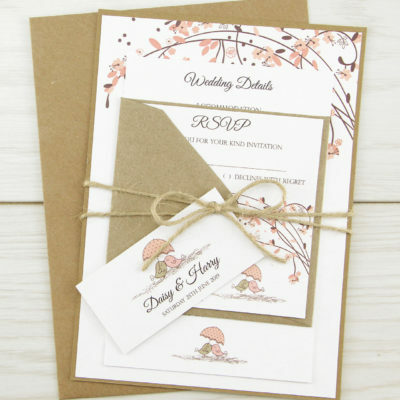 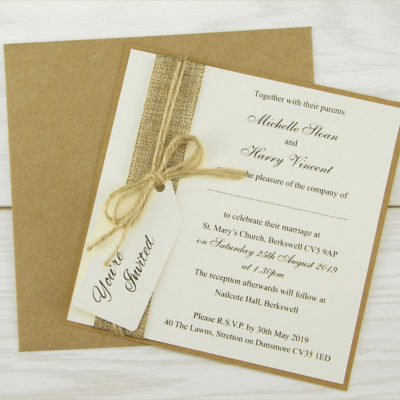 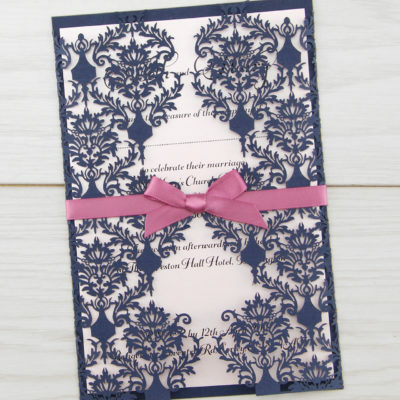 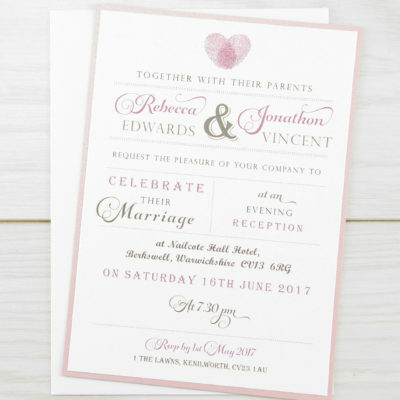 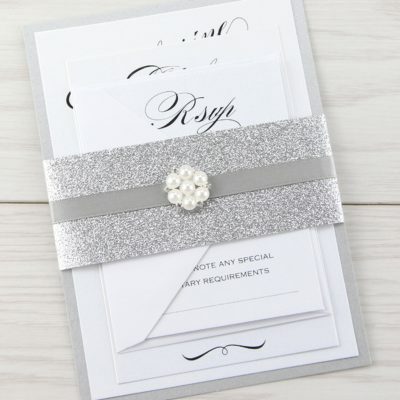 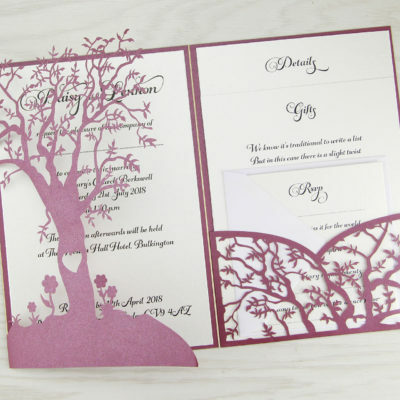 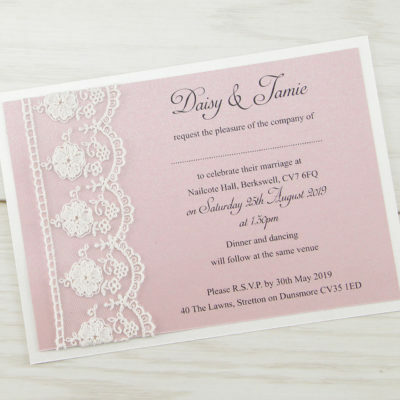 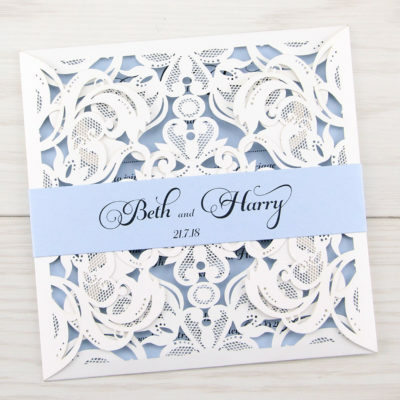 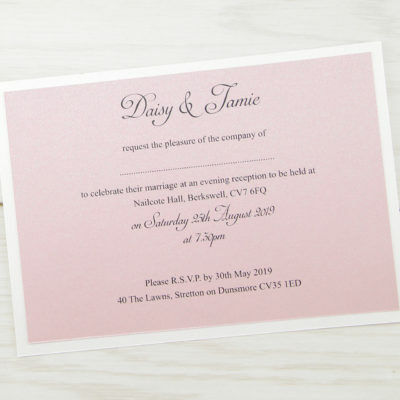 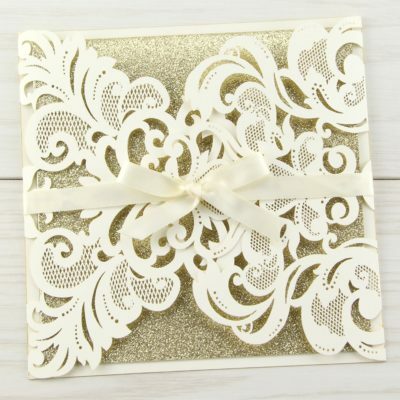 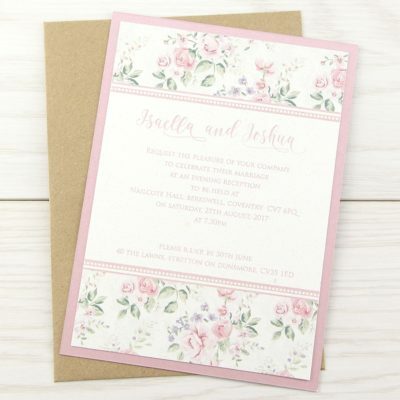 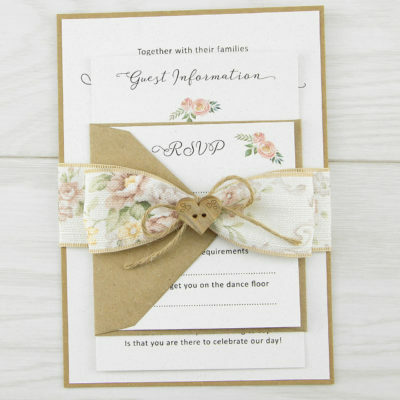 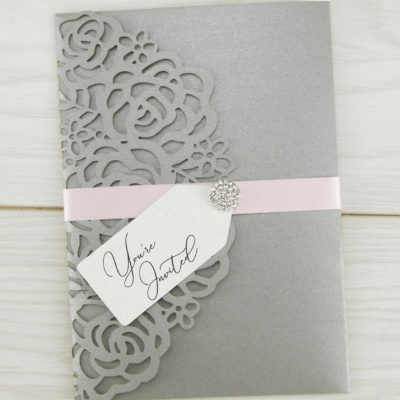 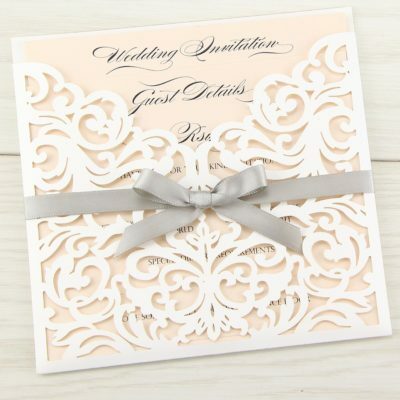 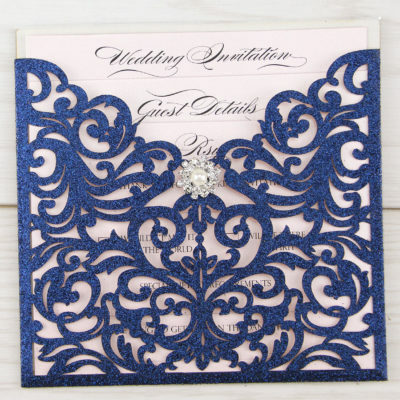 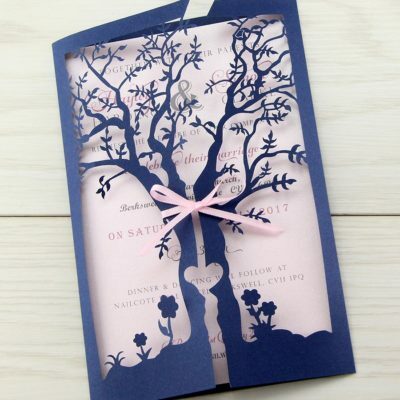 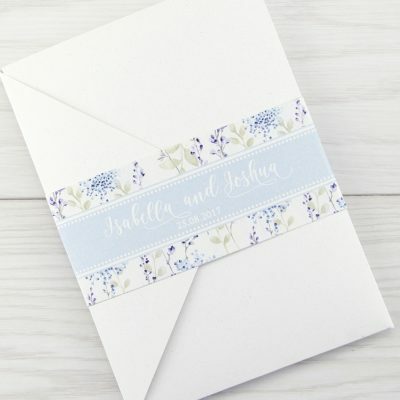 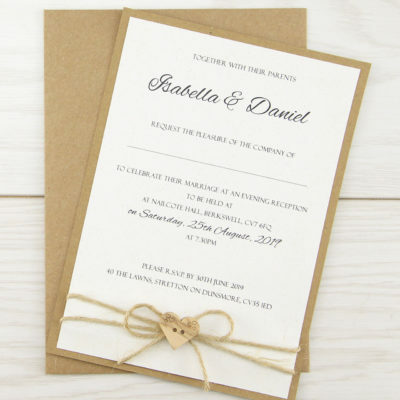 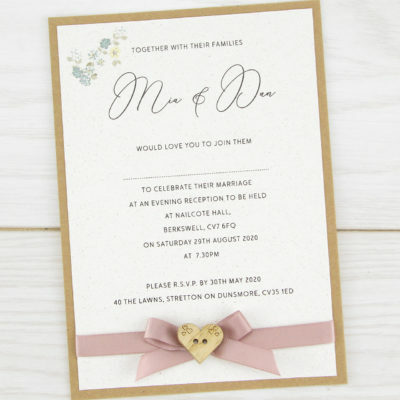 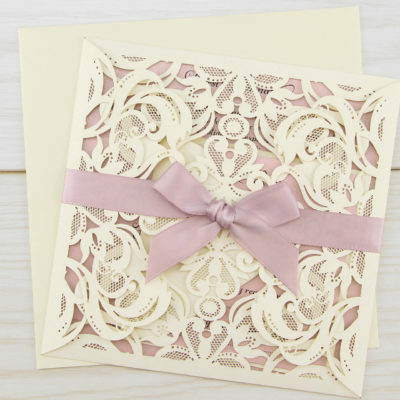 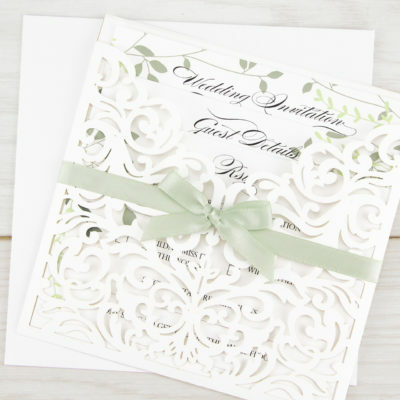 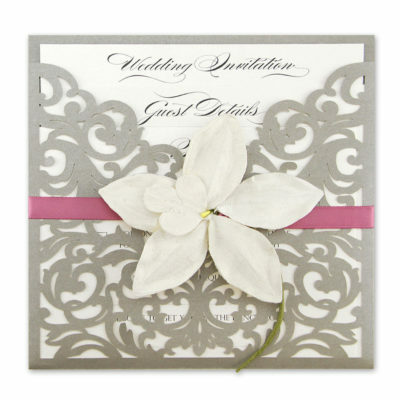 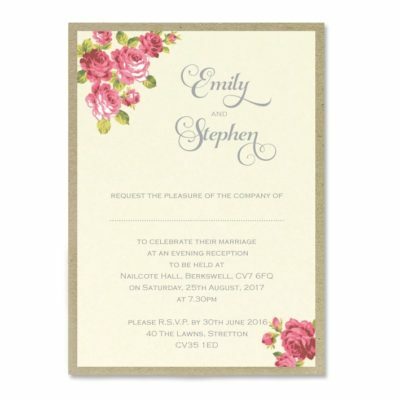 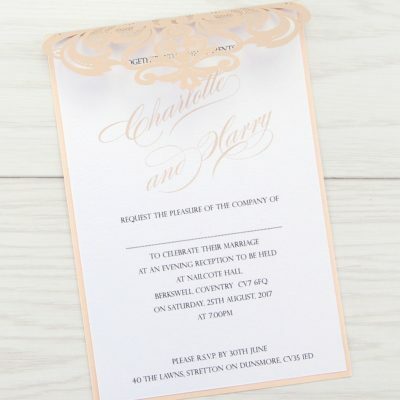 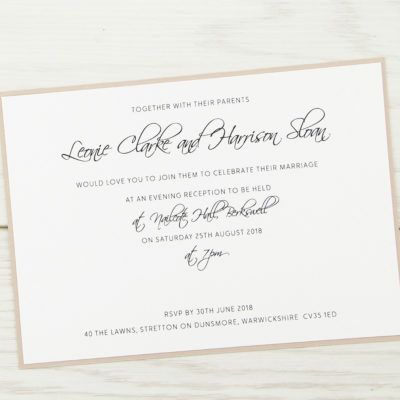 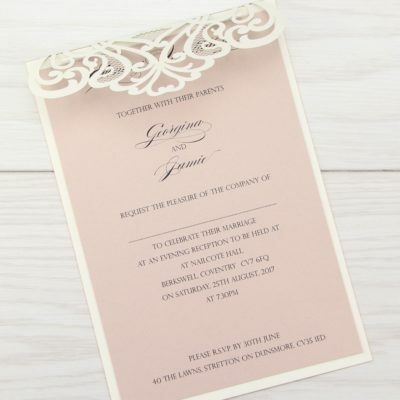 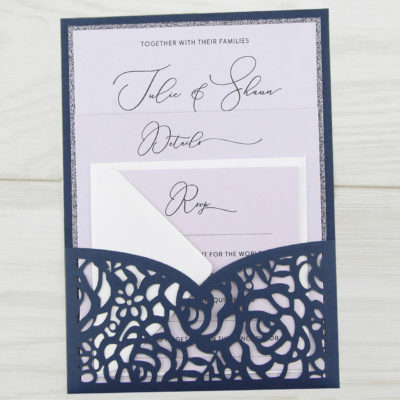 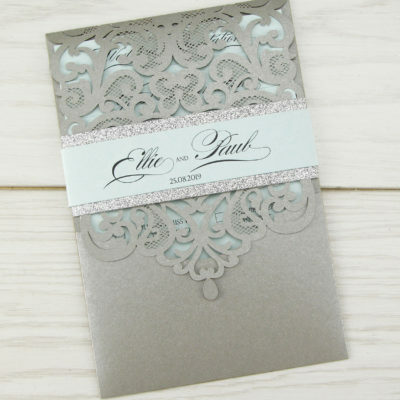 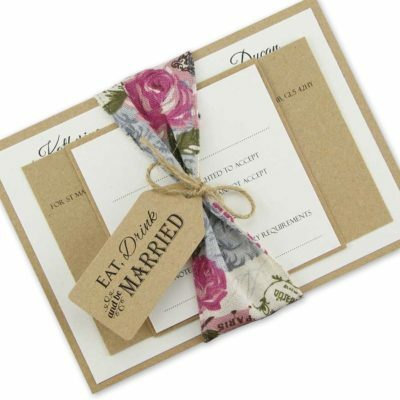 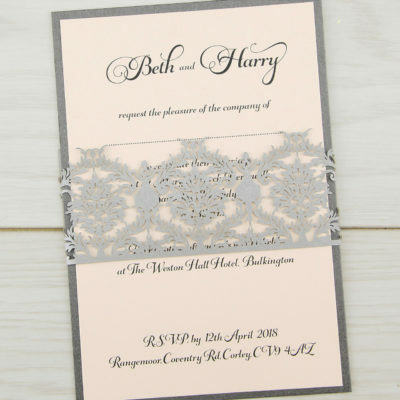 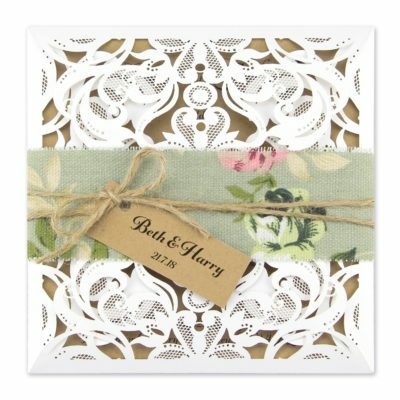 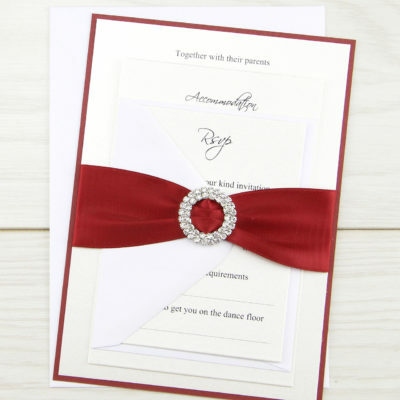 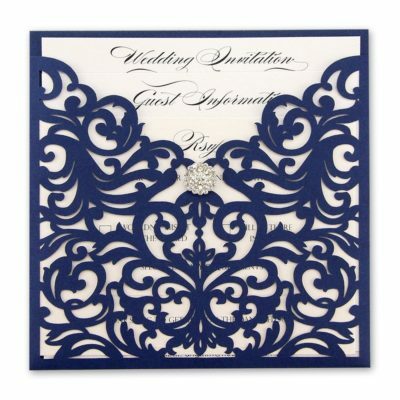 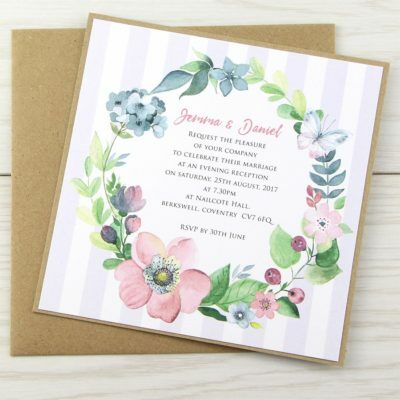 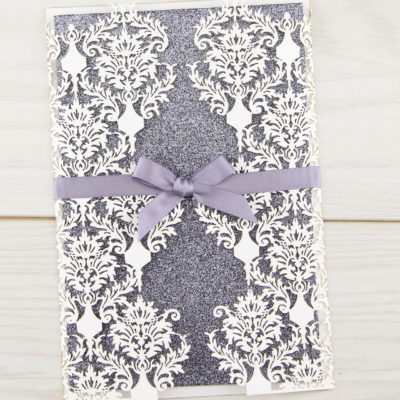 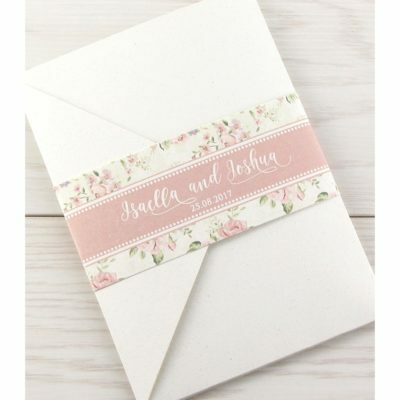 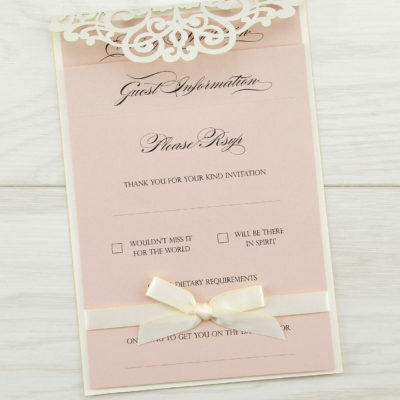 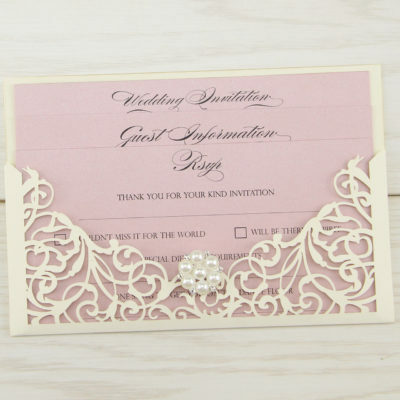 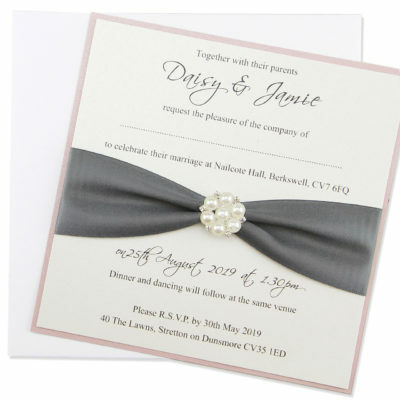 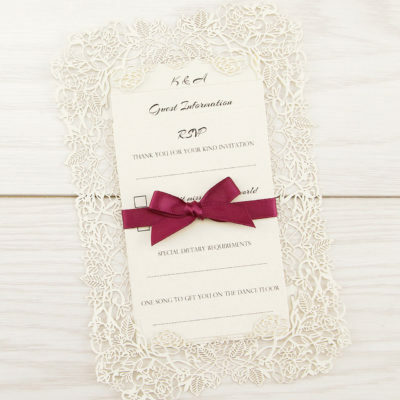 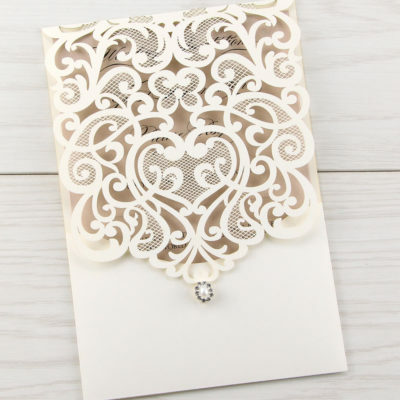 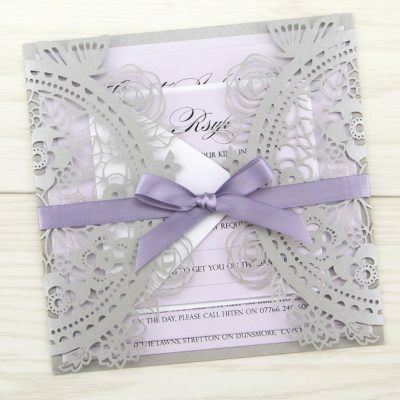 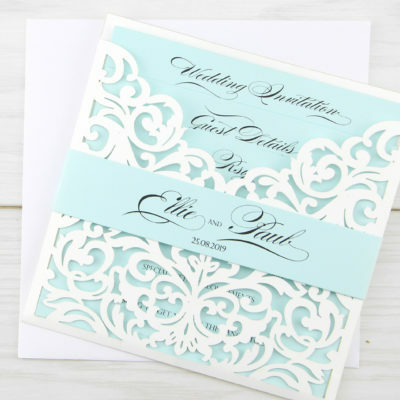 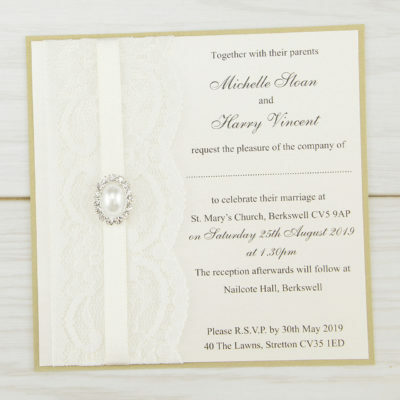 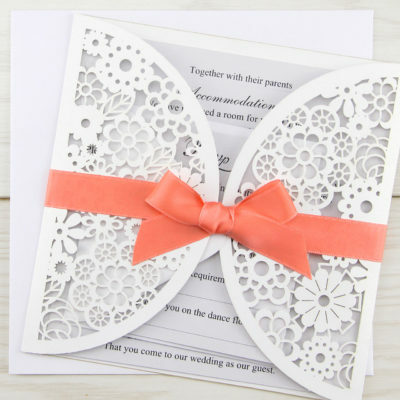 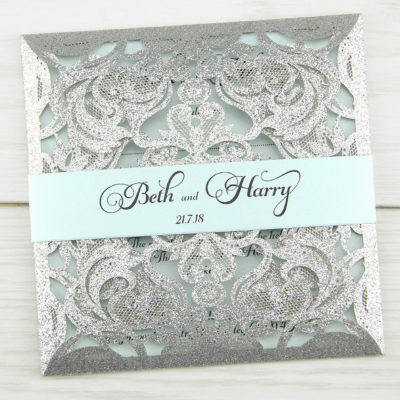 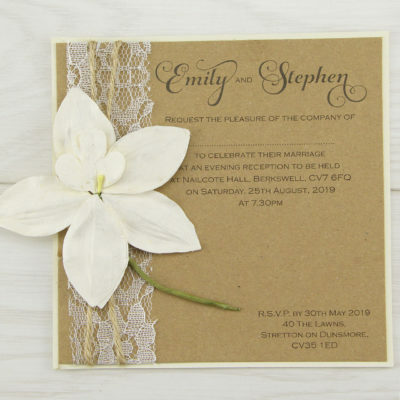 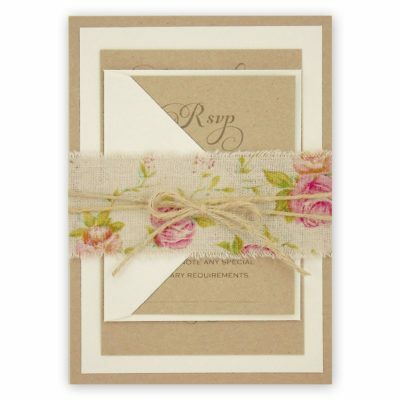 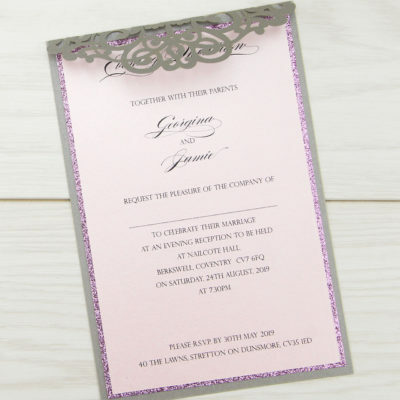 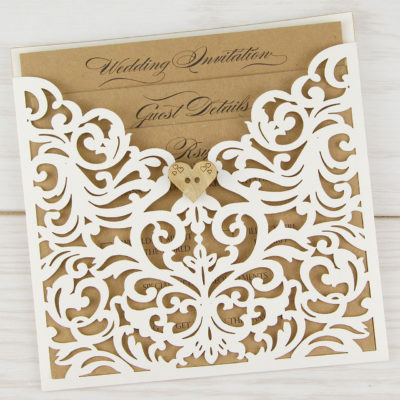 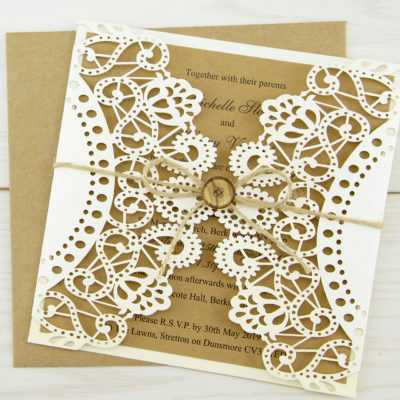 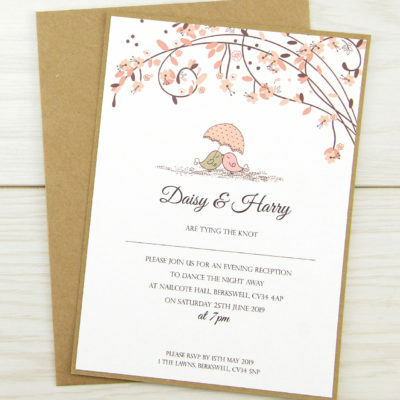 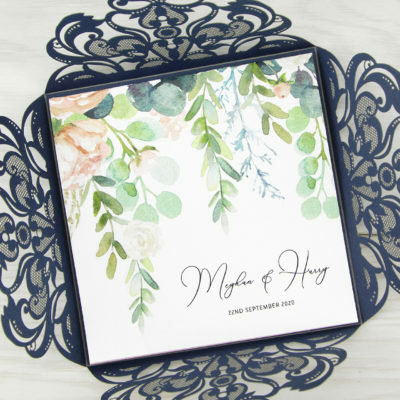 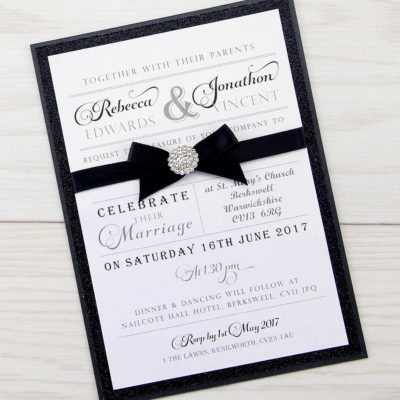 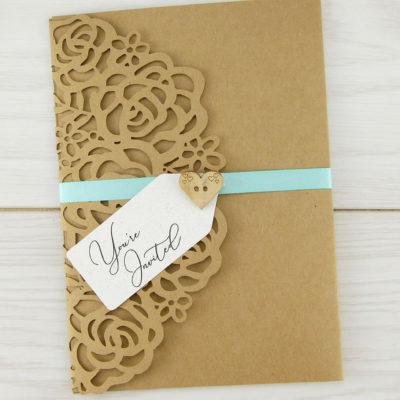 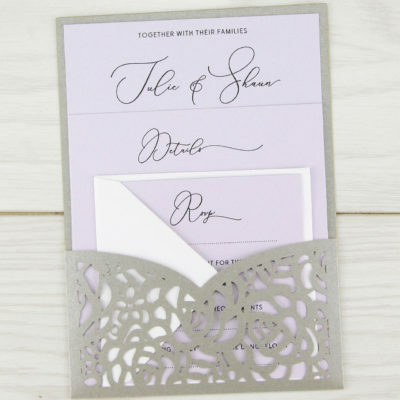 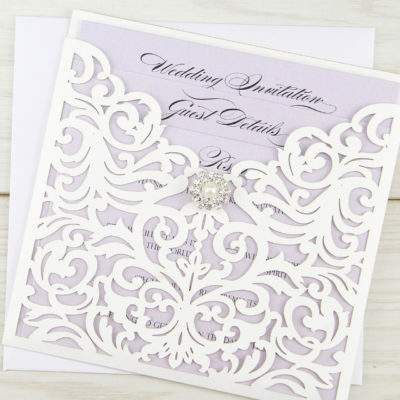 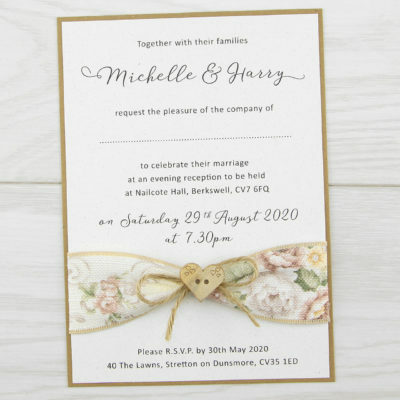 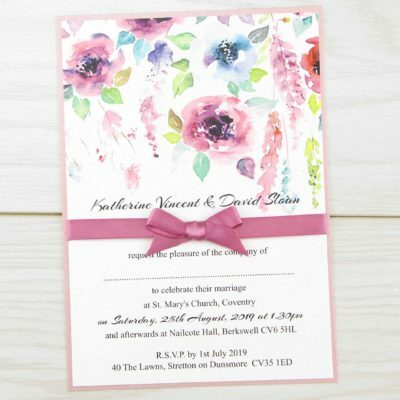 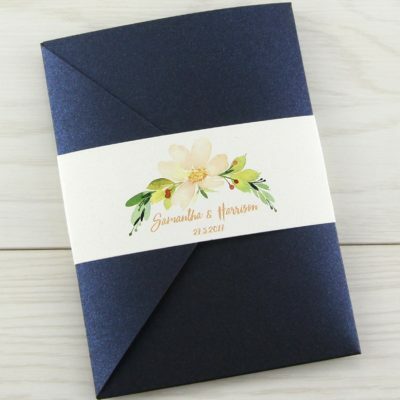 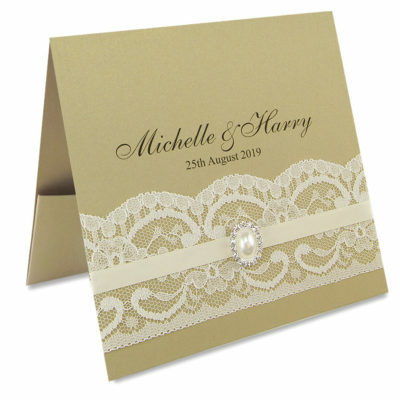 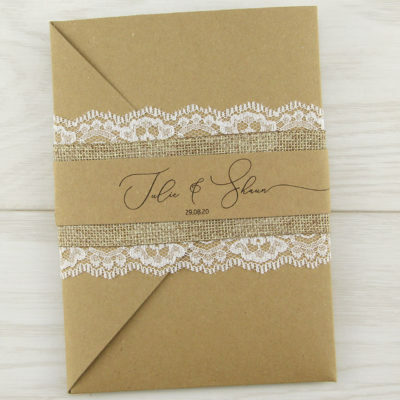 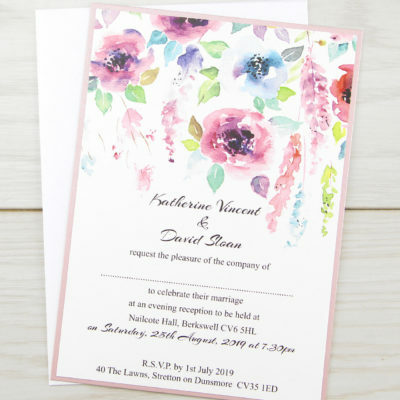 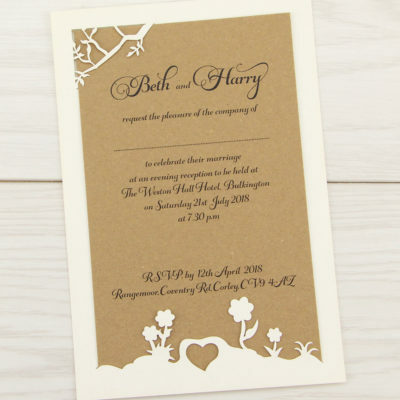 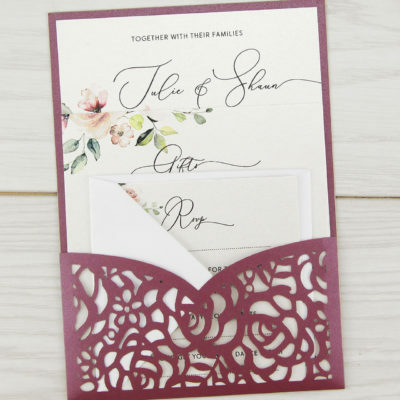 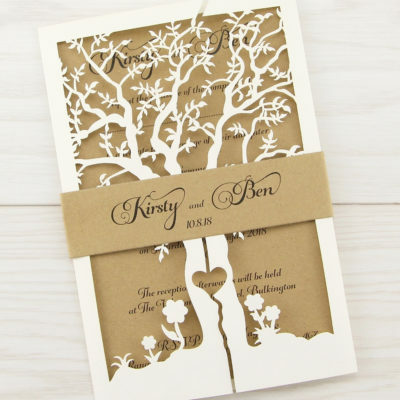 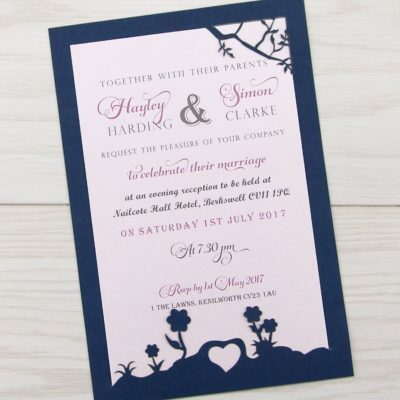 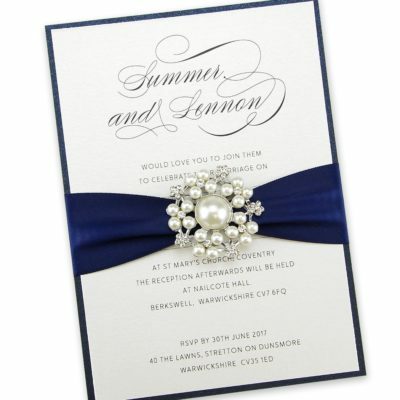 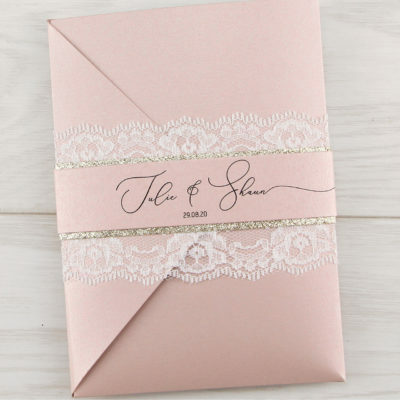 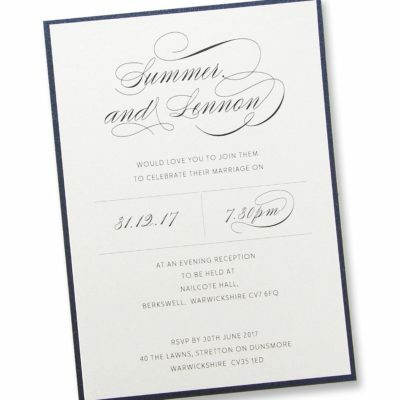 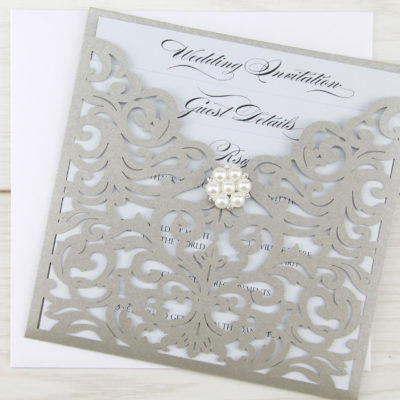 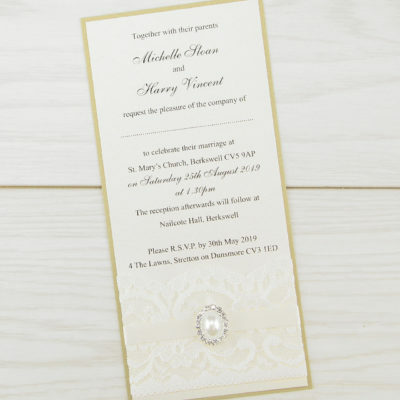 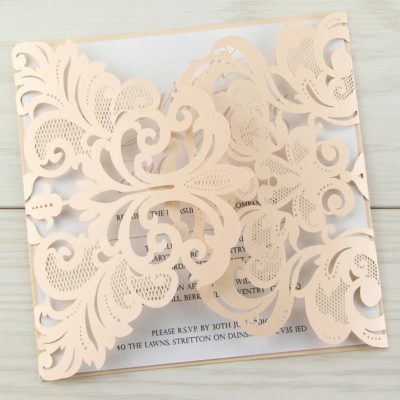 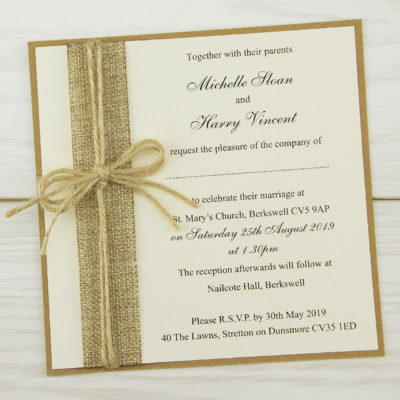 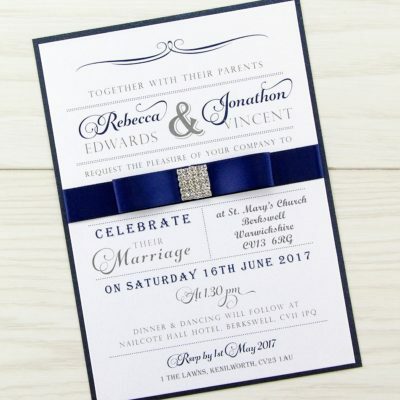 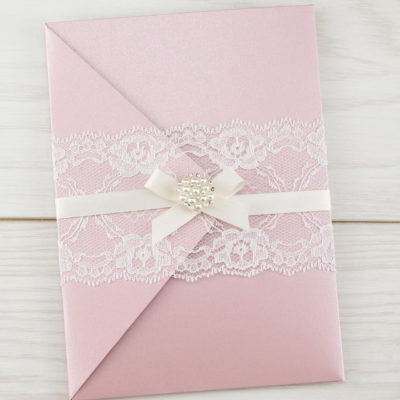 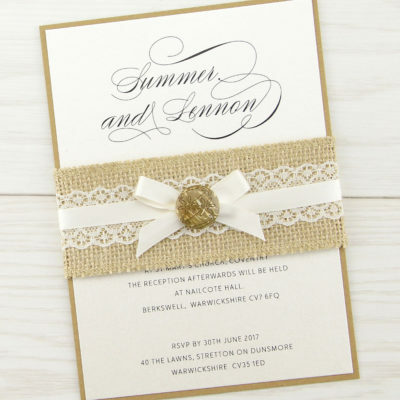 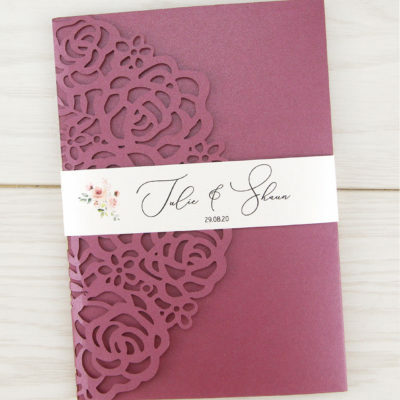 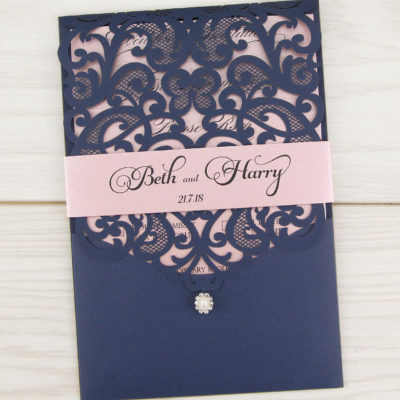 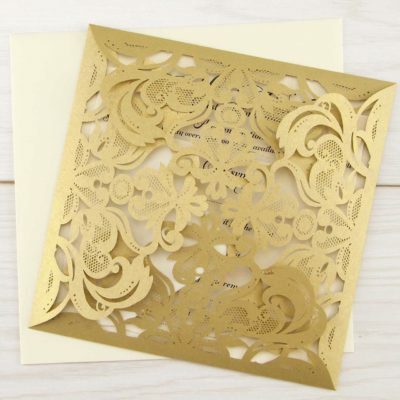 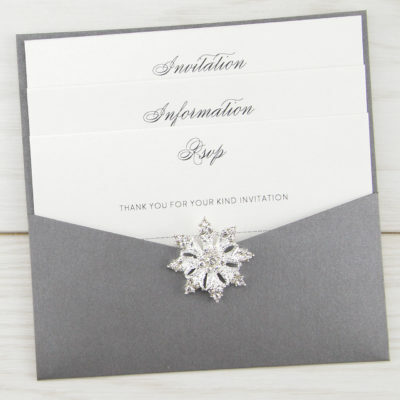 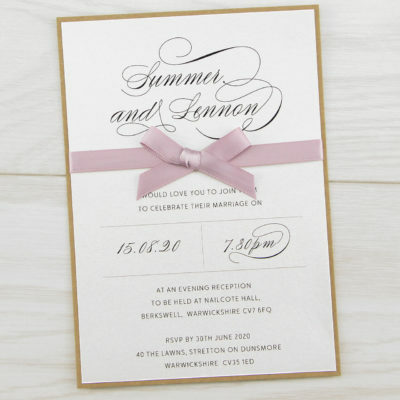 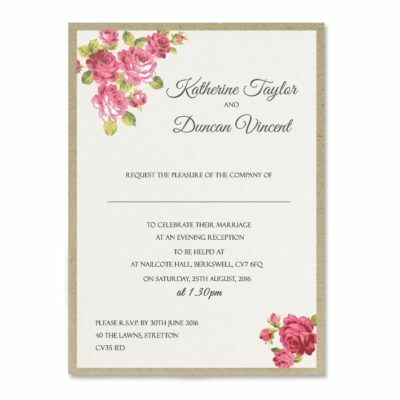 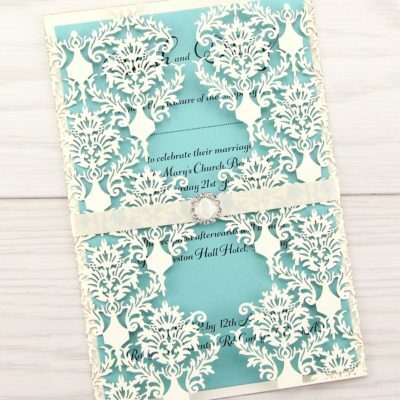 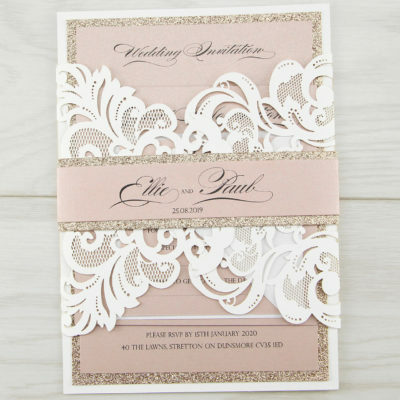 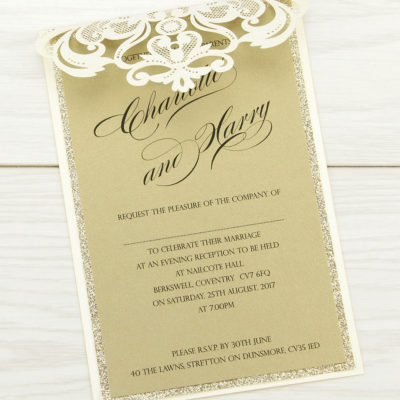 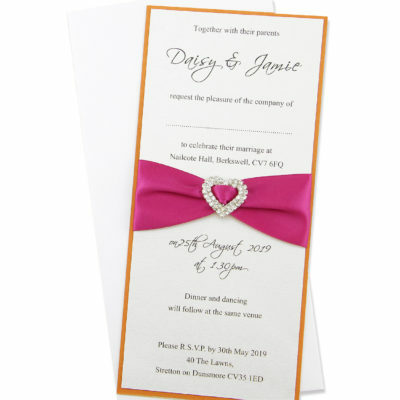 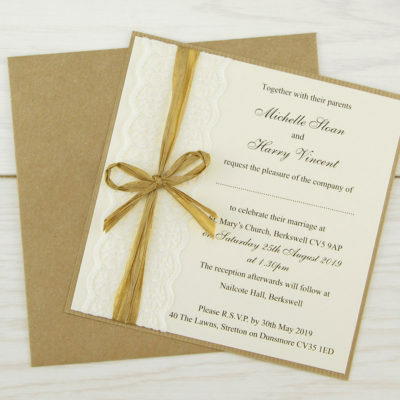 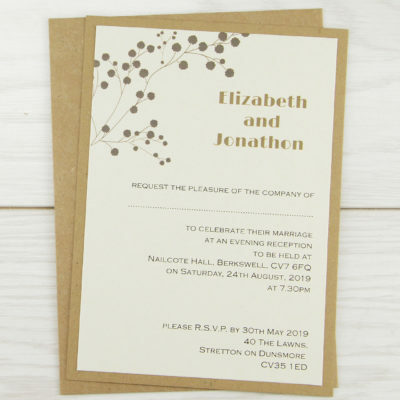 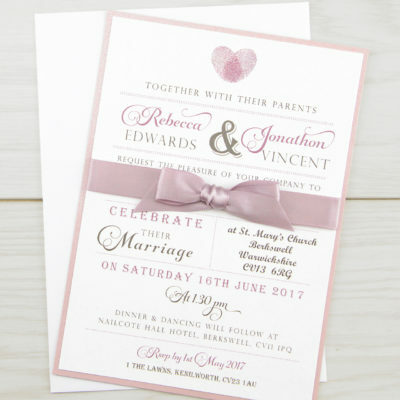 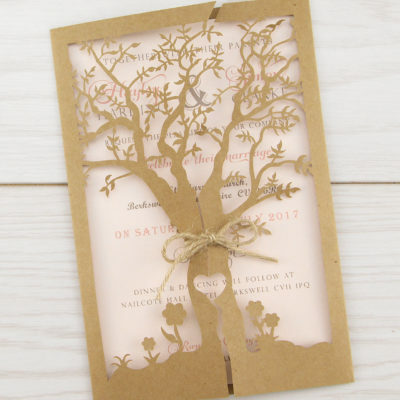 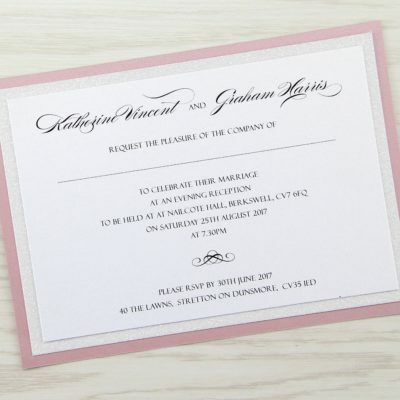 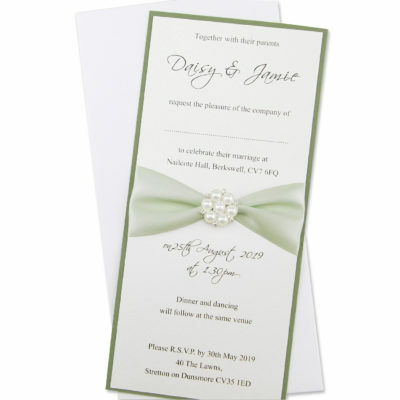 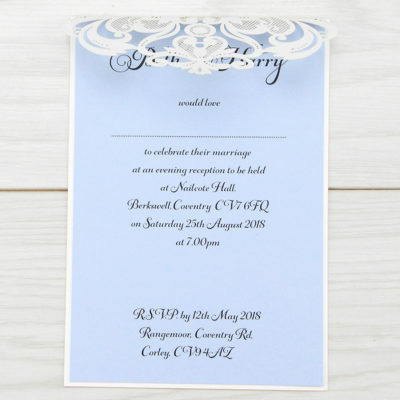 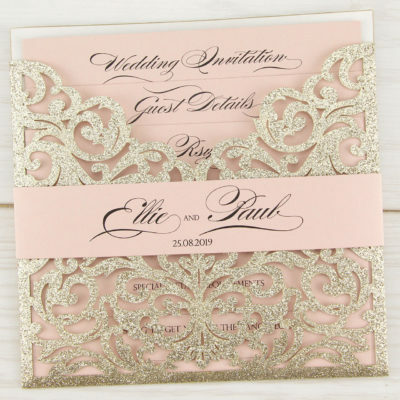 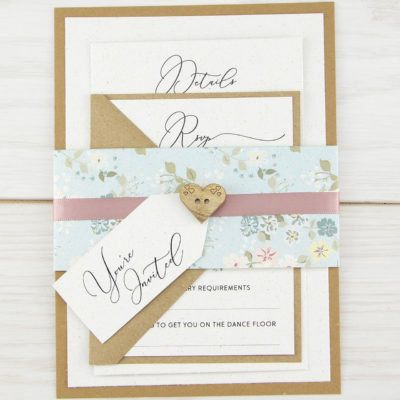 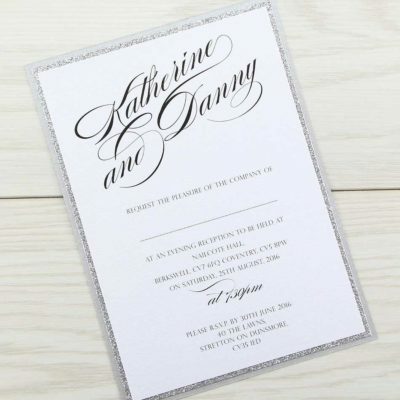 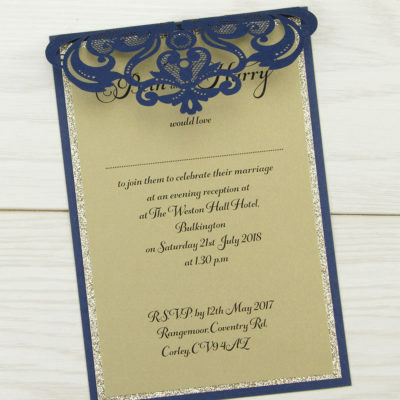 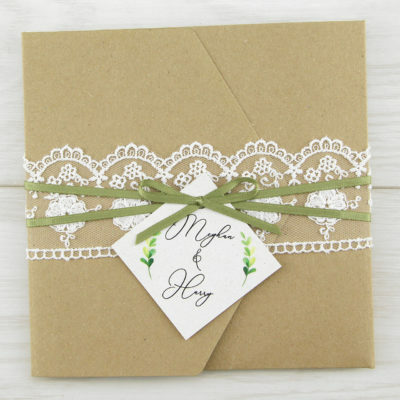 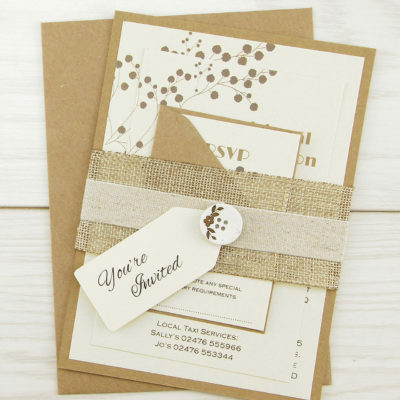 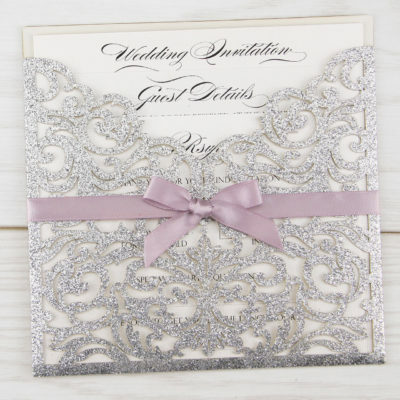 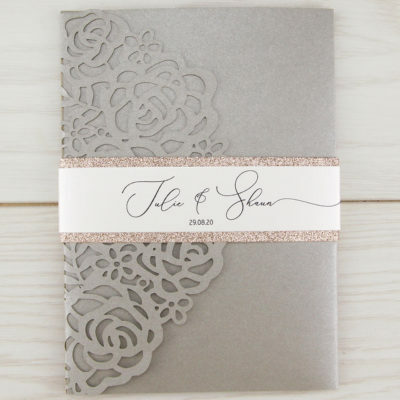 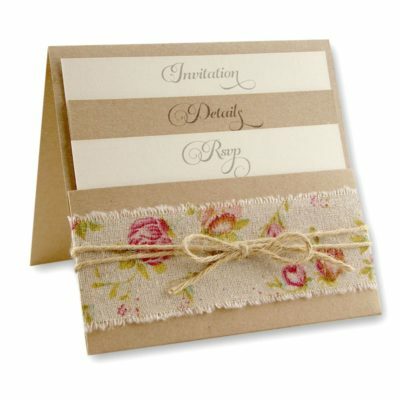 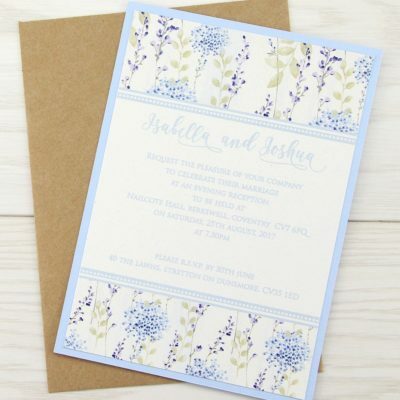 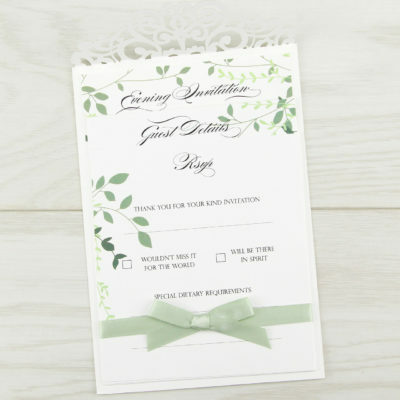 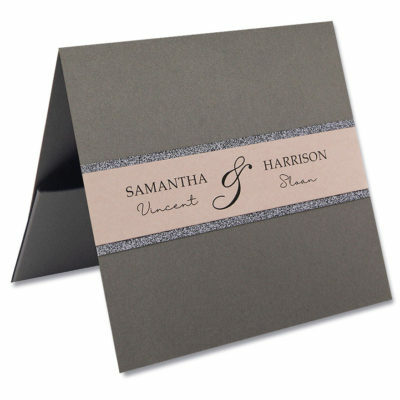 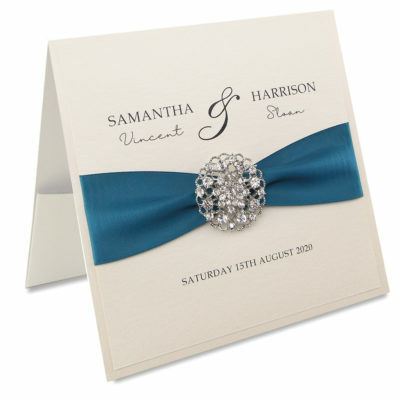 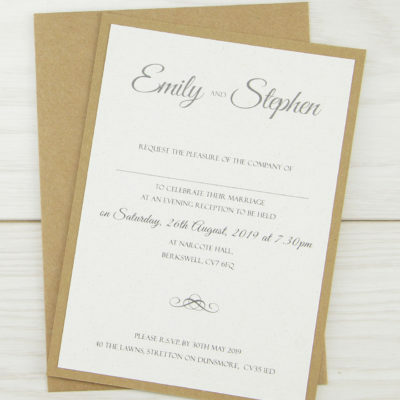 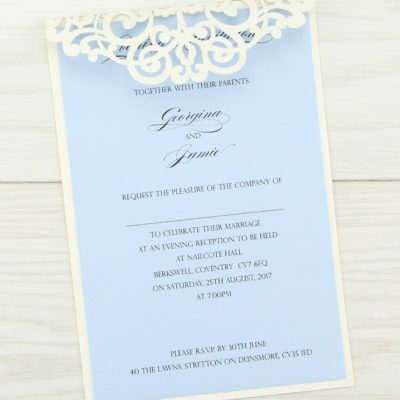 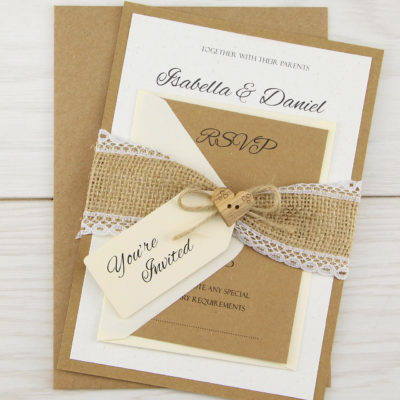 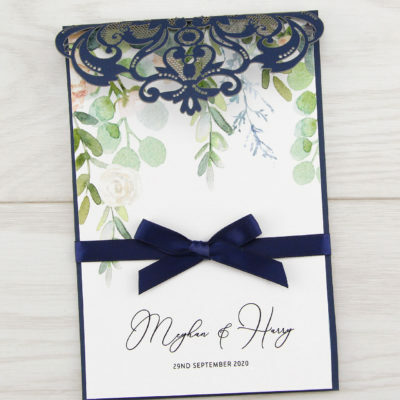 Our range of DIY wedding invitations mean that even those without crafting experience can make beautiful, professional looking invites that will wow your guests, especially when you tell them you’ve made them yourself. 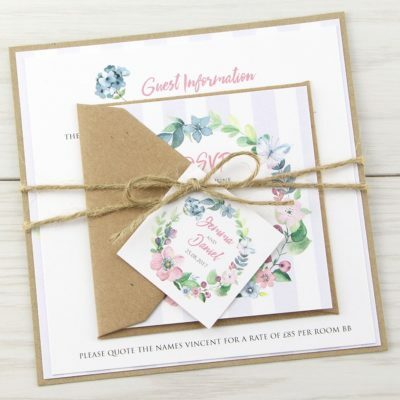 There’s no cutting or scoring, you don’t need to be creative, just choose your favourite design and we’ll send you all the pieces as a DIY invitation kit for easy assembly. 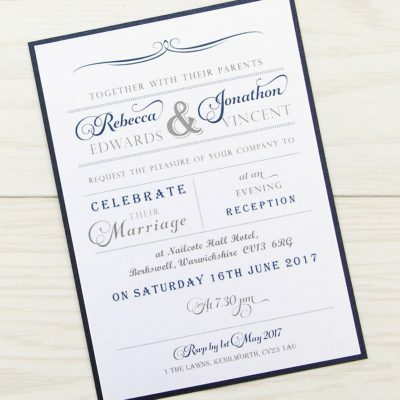 We’ll even do the printing for you.